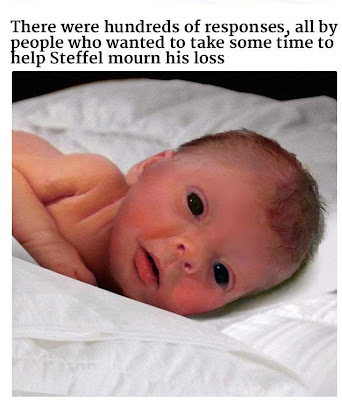 This one is tragic and touching. 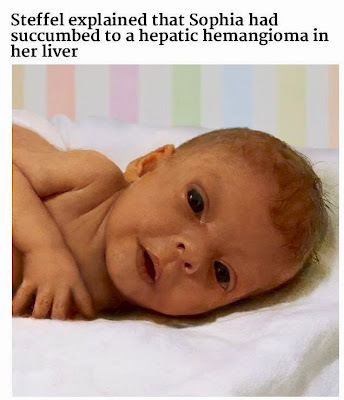 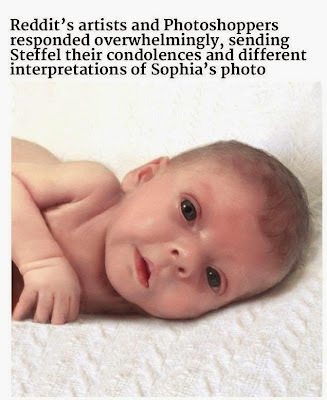 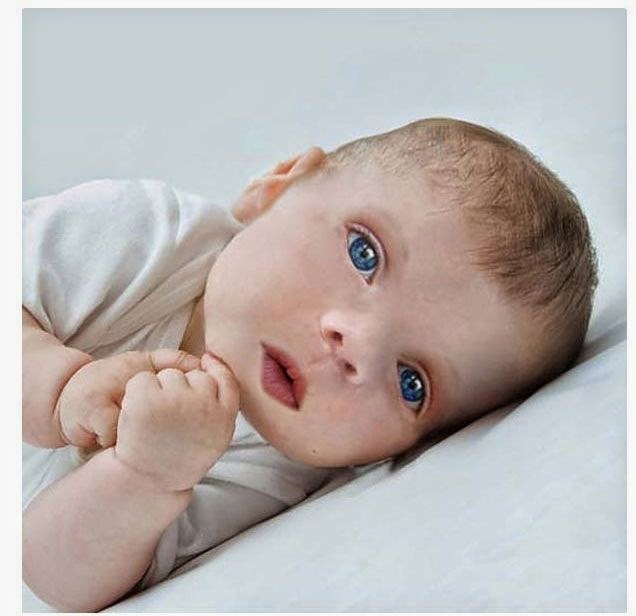 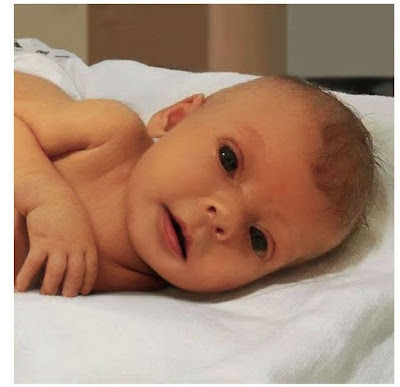 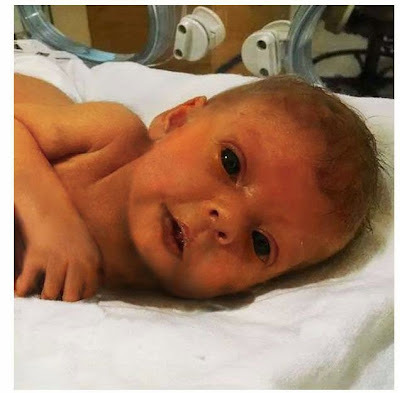 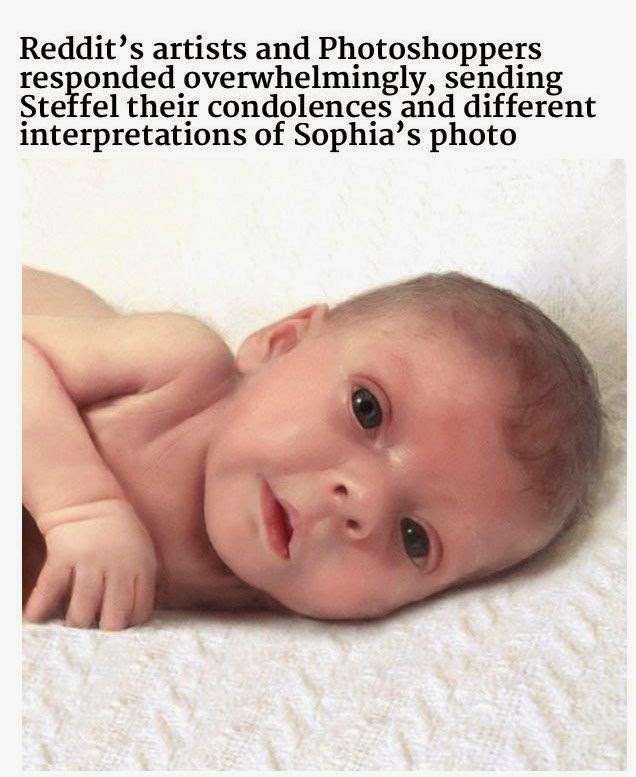 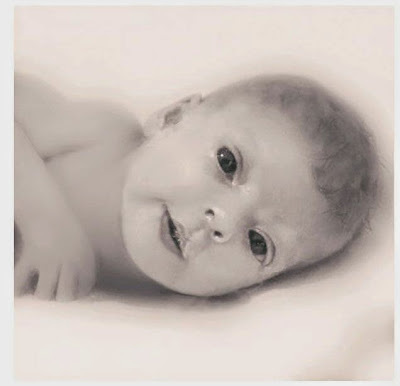 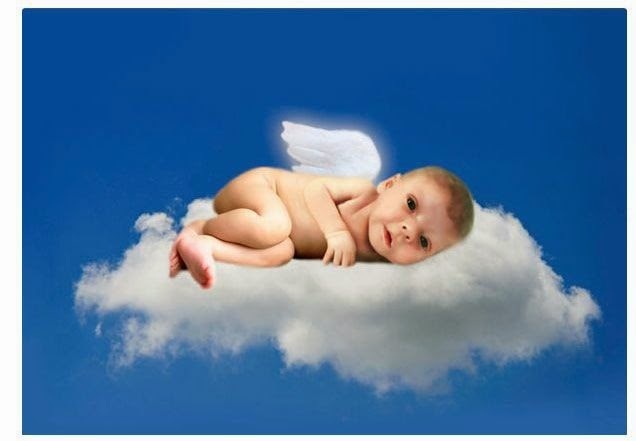 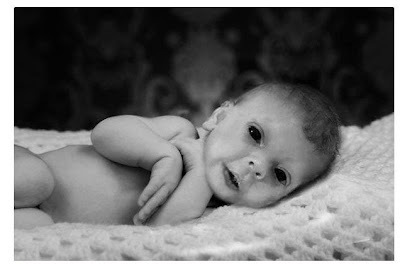 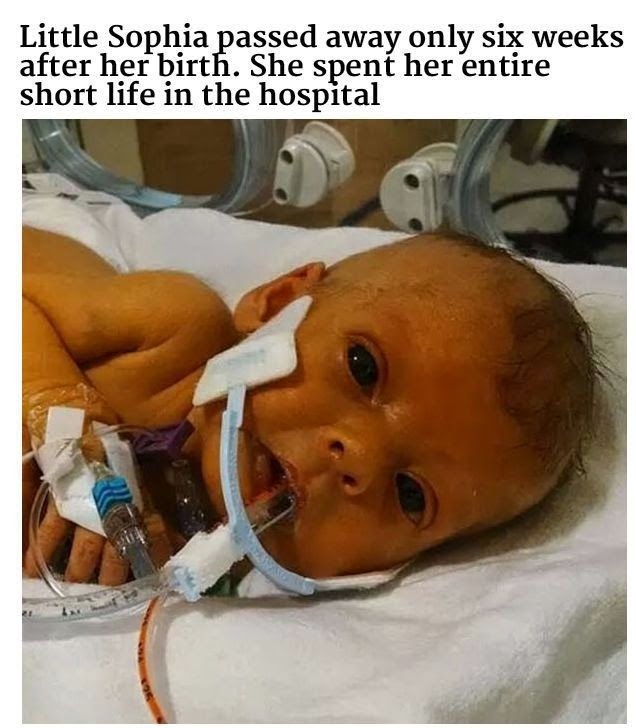 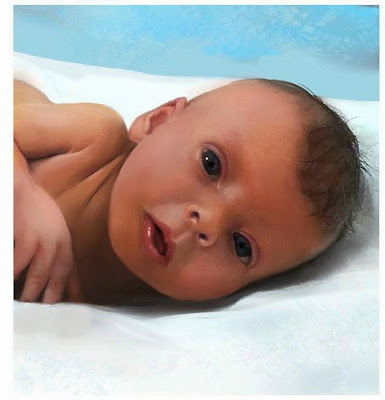 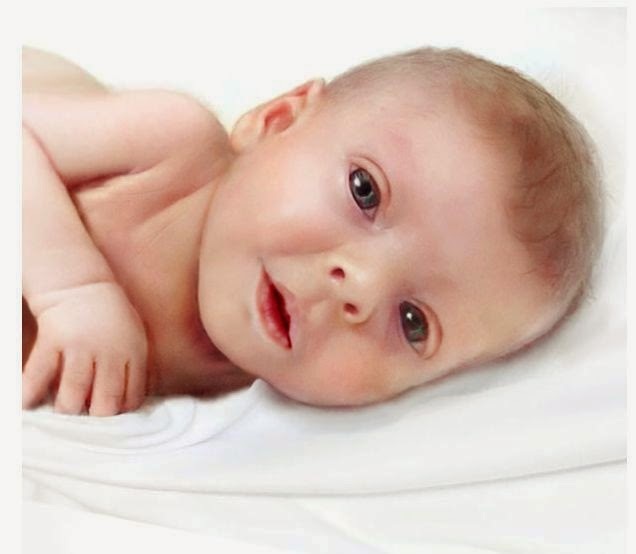 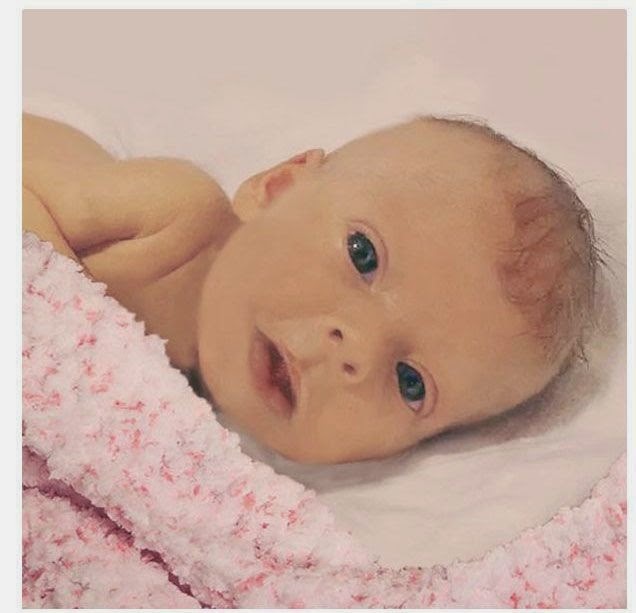 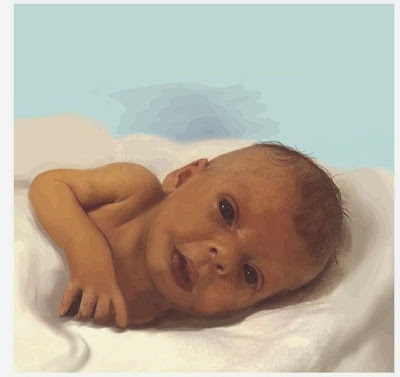 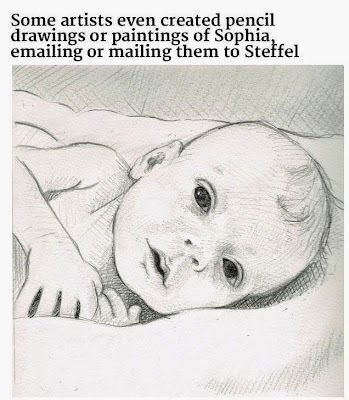 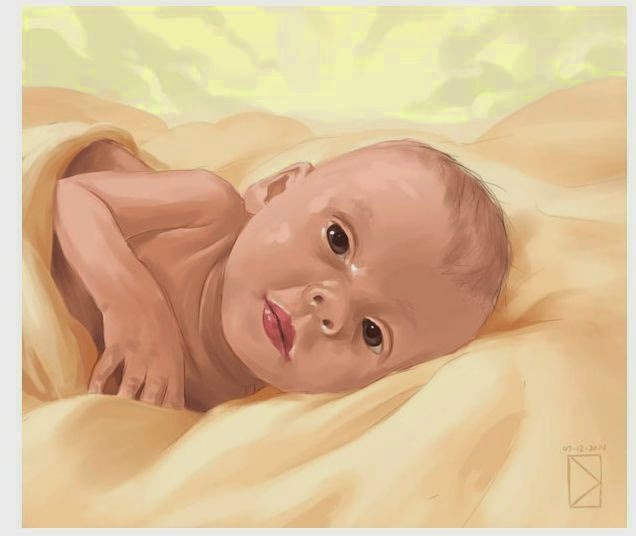 Nathan Steffel from Ohio asked strangers on Reddit to photoshop a photo of his 6-week-old daughter after she passed away. 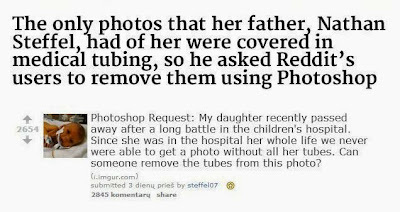 He wanted her medical tubing to be removed.